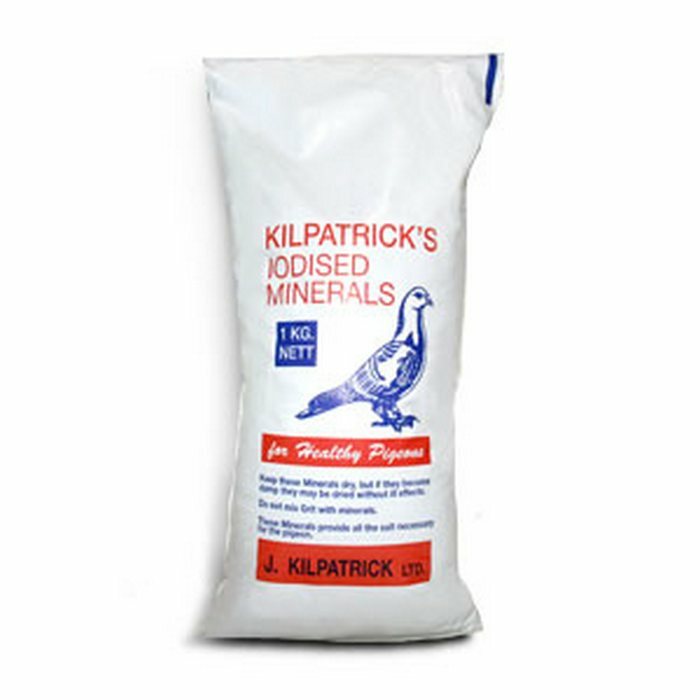 Kilpatrick's black minerals are a must for healthy birds. Minerals and grit can be beneficial at all times eg: breeding and racing. It can be used to assist in the maintenance of health, body condition, vitality and peak condition.